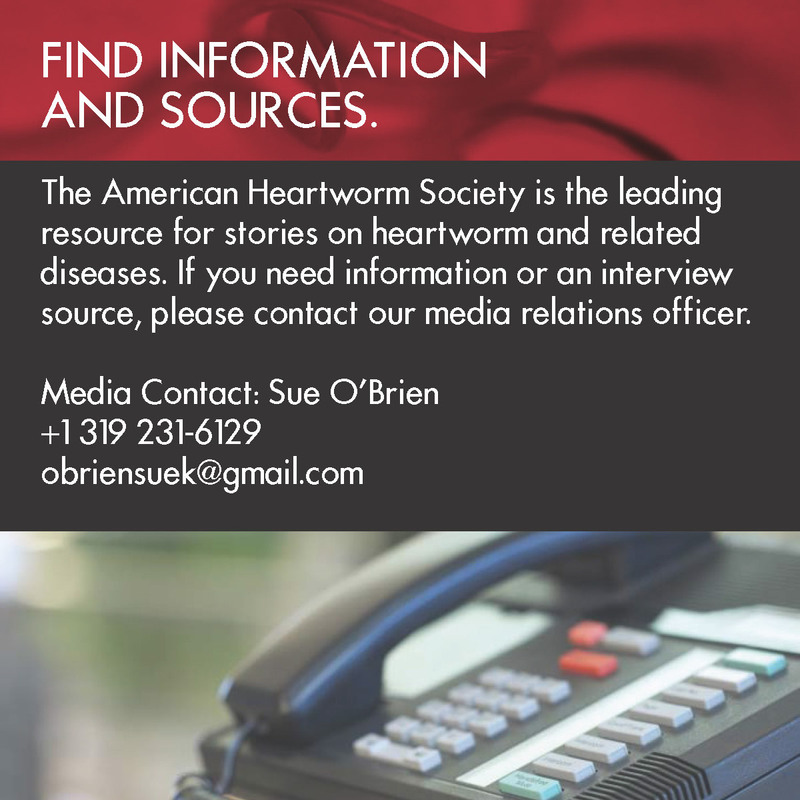 SPRINGFIELD, MA (WGGB/WSHM) -- Heartworm is a potentially fatal disease for pets and can be contracted really anywhere in the world. 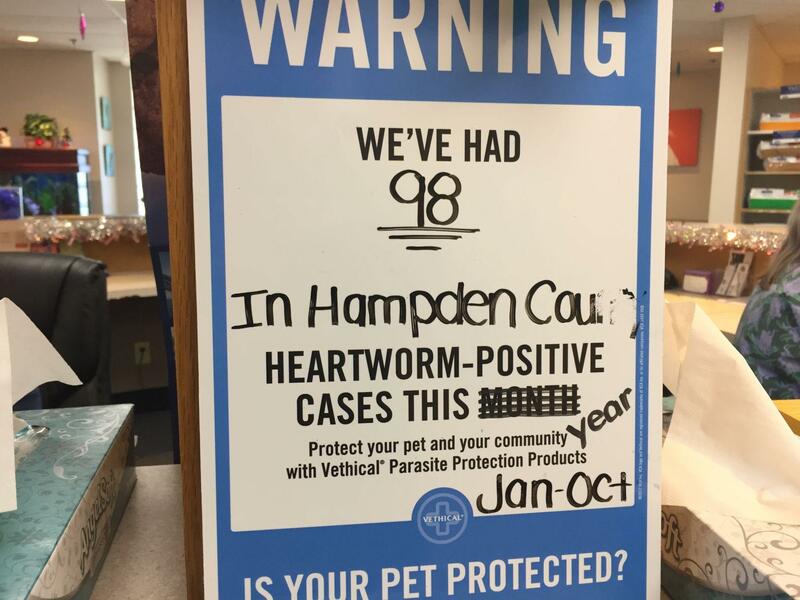 This year, veterinarians are seeing a spike in the disease. even in the Pioneer Valley.